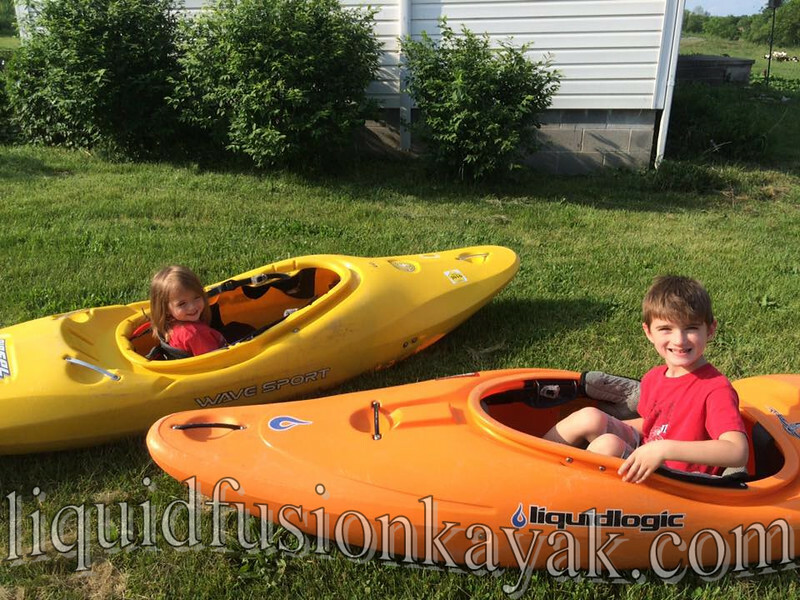 Liquid Fusion Kayaking's summer season has been busy and is getting busier. The to-do list is long but today I am motivated. Tuesday is our day off. I am motoring through the to do list with the hopes of getting to the river tomorrow. The thought of playing my way down a whitewater river with my sweetie on a warm summer day makes me smile. Where we go isn't so as important as that we go - getting out and playing. 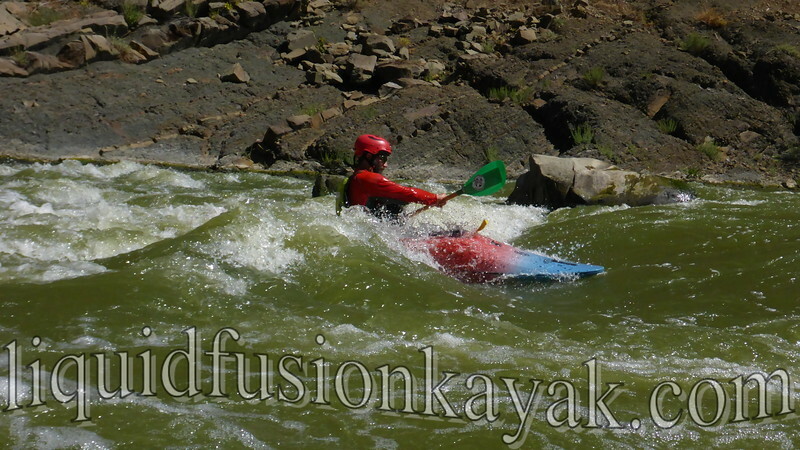 Last week, we had a super fun time kayaking on Cache Creek. Find your Monday Motivation and Get r done! Jeff and I are just back from a trip to Pennsylvania. The dust has settled on dad's passing, and we returned for a gathering of family and friends to dedicate a wildlife plot on the family farm to him. 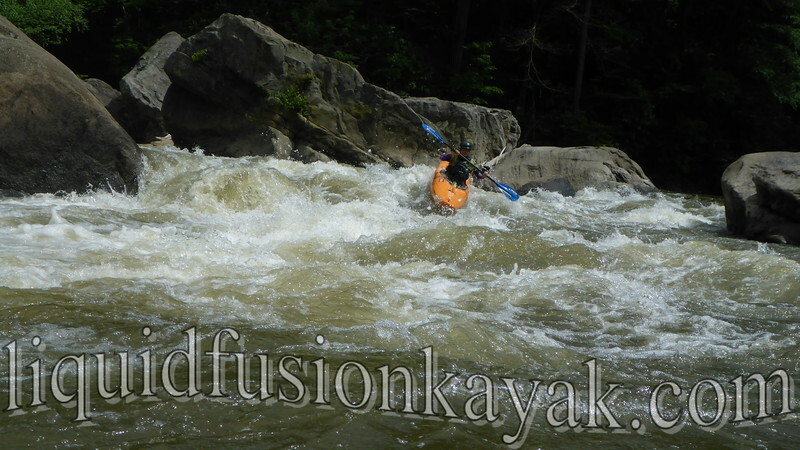 Our trip to PA gave me time with family but also the opportunity to run some PA whitewater and do some soul searching. Hawthorne Farm - the back 40. 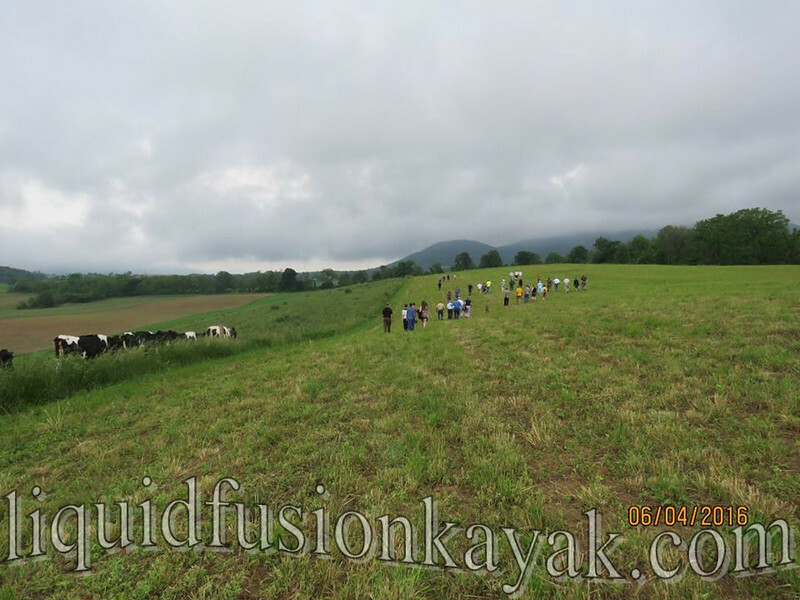 Dad would have enjoyed the gathering - a picnic on the farm followed by a hike to the back of the farm. It was a large turnout for our quiet family that included family, friends, neighboring farmers, bear hunters, and agriculture specialists. My siblings and I shared a few comments at the picnic but the highlight of the day was everyone strolling on the farm and enjoying the view from the back 40 where we are dedicating a wildlife plot to dad. Dad would have loved it - especially the excitement of a Pennsylvania Whitetail Buck leaping out of the thicket and running across the procession. It was a special time for Jeff and I to see Pennsylvania in all its greenery and bloom. It is quite a journey to get from rural Northern California to rural Central Pennsylvania so a quick trip isn't practical. Typically our trips to Pennsylvania are in in the winter when we can take time off. For this trip, we took advantage of the warm weather and slipped away to experience some Pennsylvania Whitewater! 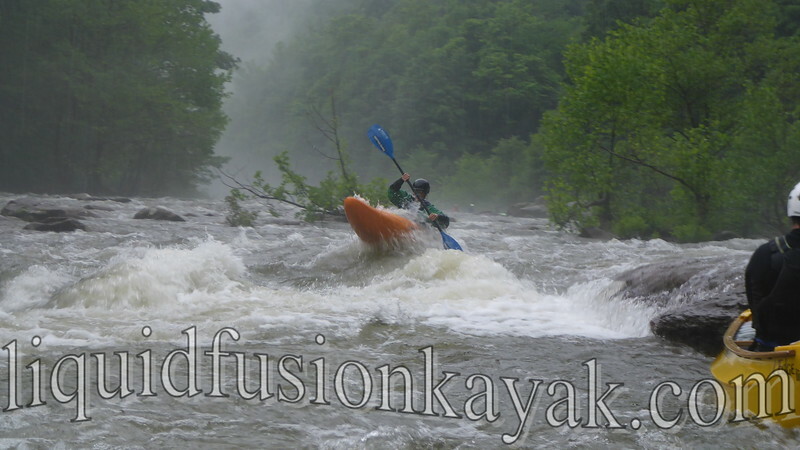 Whitewater kayaking on Pennsylvania's Youghiogheny River. Stoneycreek River near Johnstown, PA has a recreational release every other weekend in the summer months. We managed to get on the release as well as enjoy some extra water from rain before and during our run. We hooked up with some local boaters who shared some of their favorite lines with us. 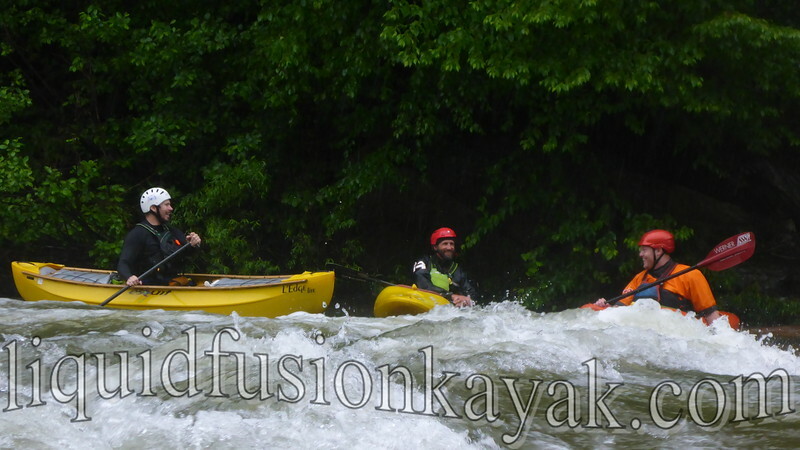 Jeff in an eddy on Stoneycreek River with Danny and Aaron. Stoneycreek was a ton of fun with lots of other boaters and plenty of ledge holes and surf waves. One rapid in particular seemed to have a ledge for everyone. 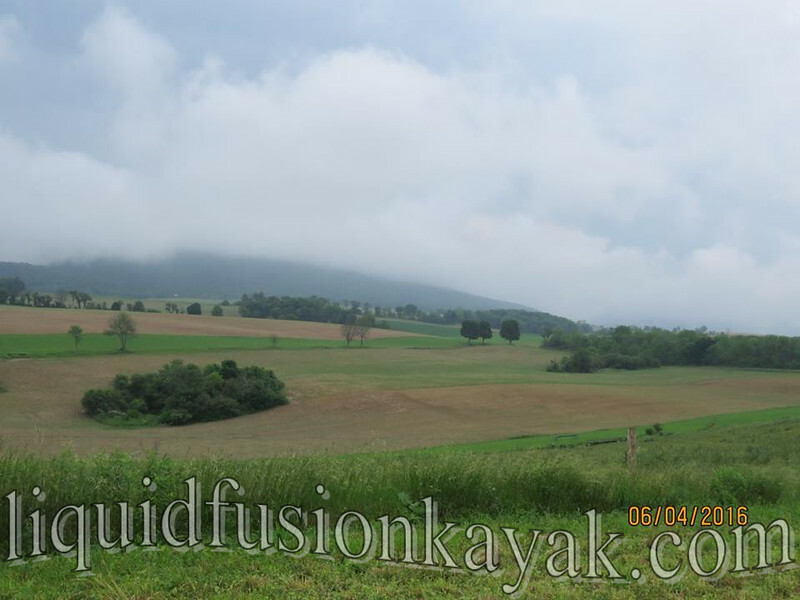 After Stoneycreek it was off to the Youghiogheny River. It was quiet during our early week visit, but we could envision it hopping on weekends and hot summer days. 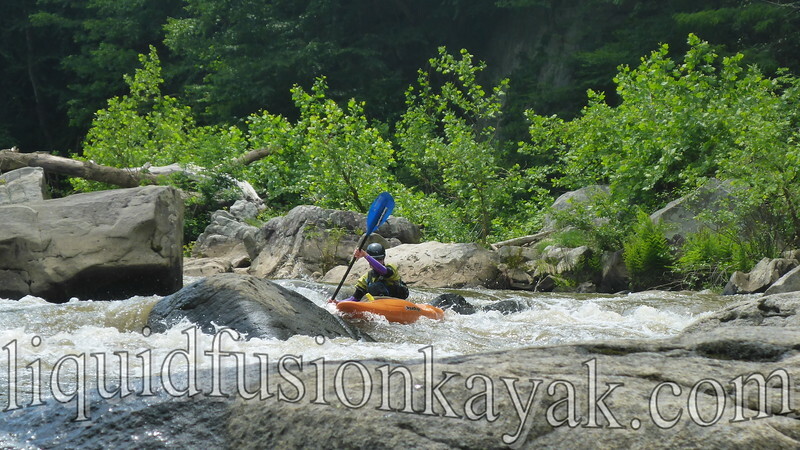 It was fun to tour the whitewater town of Ohiopyle and get a run in on "The Loop." 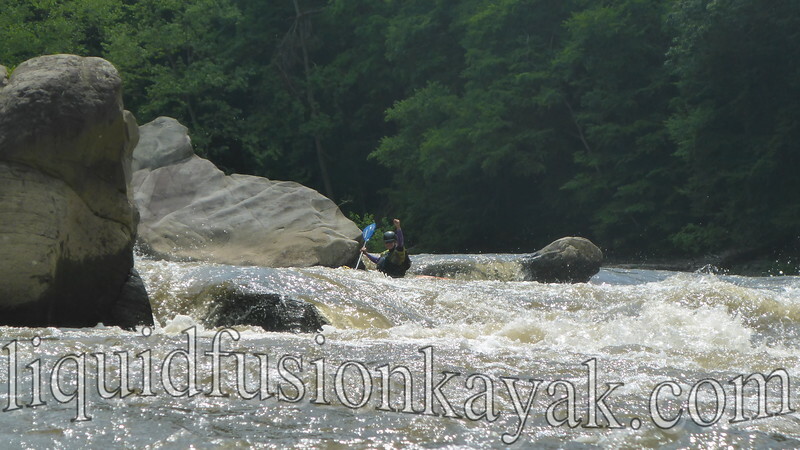 "The Loop" on the Lower Yough is a 1 mile horseshoe shaped curve in the river that has 6 class III rapids and a super short shuttle. Here's a map of the Lower Yough with diagrams of the rapids and "The Loop." We also did a run on the 7 mile Lower Yough. It was beautiful. 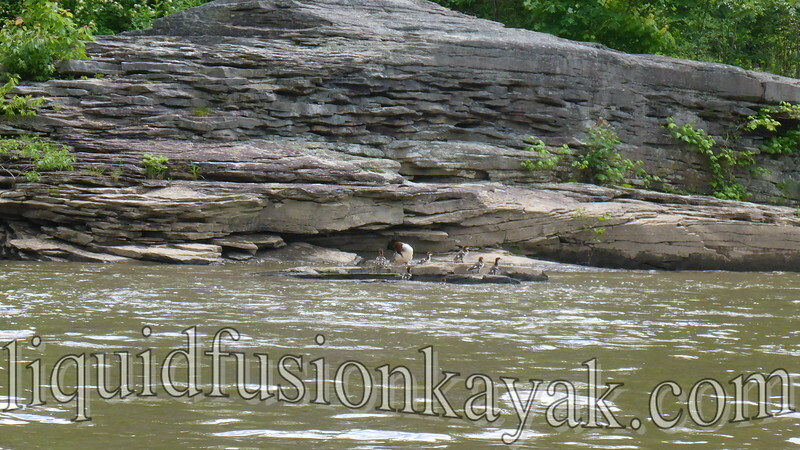 We saw merganser and wood duck ducklings and a mink but didn't see any other boaters on the river. 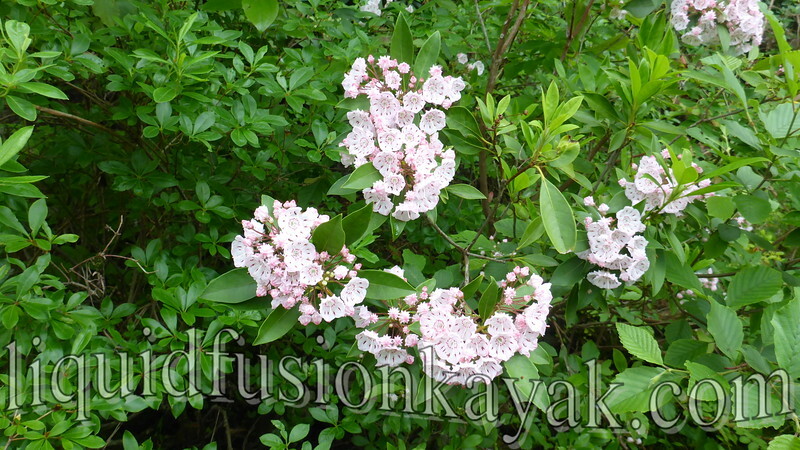 The weather was sunny and warm and the mountain laurel was blooming. During our visit to the Yough, we got to meet with John and his team at Immersion Research (aka IR) in Confluence, PA. We learned a lot about the evolution of clothing for paddlers and got to see where they do their product development and testing. After meeting the gang at IR, we are even more stoked to wear their gear. 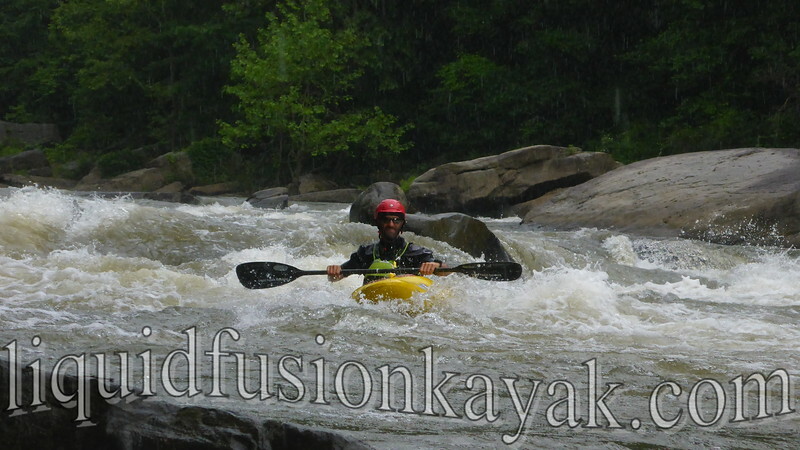 Whitewater kayaking definitely makes Jeff smile. There are times when I feel that having recreation as a profession is a frivolous endeavor. However as I travel through life, I see that people need to have joy in their lives - a special happy place or an activity that energizes and renews the spirit. Being able to get out on the water, go for a run, or ride my bike; creates a joy in my heart that gives me the fortitude to handle life's challenges. It makes me a better girlfriend, daughter, sister, and aunt. It also inspires me to ignite a spark in others to get outside and find beauty and pleasure in life. Future kayakers - My niece and nephew. Perhaps in my roll as a kayak instructor and guide, I can open a door to appreciation of the outdoor world and share what it can do for us in helping to make our lives happier and more productive. Not everyone is going to kayak and have it be their regular source of fun and enjoyment, but for some it can be. 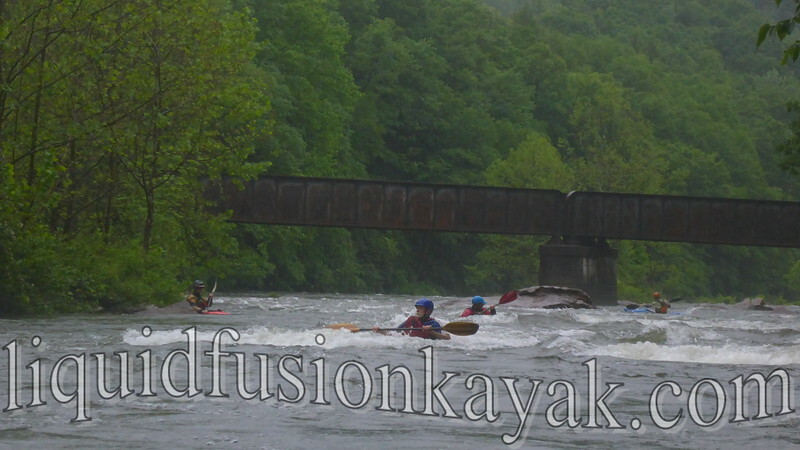 Last summer, a pickup with 5 kayaks in it rolled up to the launch ramp at Liquid Fusion Kayaking. The door opened and 3 kids came romping out followed by their parents. The dad says to me, "This is your fault." He explained that they did a kayak trip as a family with us the previous summer and got hooked. They bought kayaks for everyone in the family and kayak together as a family every weekend. Life continues to be a journey, and we can't expect our path to be clear. We can expect challenges and strive to learn from them. I have learned that feeding the soul keeps the heart alive. It allows us to live and to love.